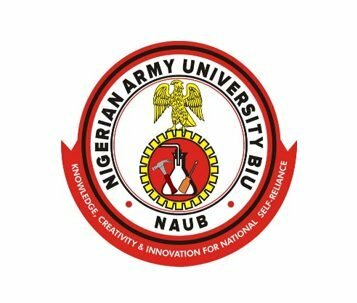 Nigerian Army University Biu (NAUB) List of Candidates Offered Admission into the Preliminary & Remedial Programmes for 2018/2019 Academic Session. Authorities of the Nigerian Army University Biu (NAUB) has released the list of candidates offered admission into the various remedial programmes for 2018/2019 Academic Session. NAUB Remedial Programme admission list for 2018/2019 acsdemic session has been released and uploaded online. All admitted students are to present themselves for screening and resumption from 7th January, 2019. Come along with Original Results credentials and Results checker cards for online verification of O'Level results. Only students whose results has been verified and authenticated will be given the fees schedule to pay via remita.net. Also Read: NAUB Registration Deadline for Fresh Remedial Students 2018/2019.